Le Pont Neuf is the oldest bridge of Paris because its construction began 430 years ago. It is from now on classified as “Historic Monument”. It is also one of the longest because it measures 238 m and it is also about the first stone bridge of Paris because previously, bridges were built in wood. 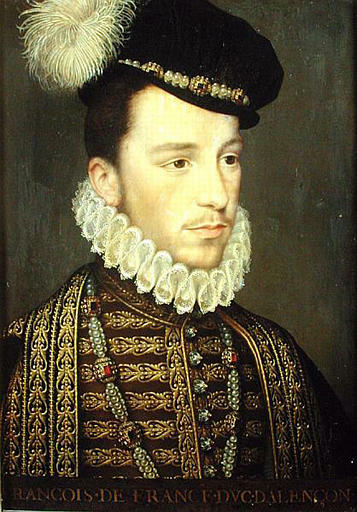 It is on decision of Henri III, son of Catherine da Medici and Henri II, the project was decided in 1577. It indicated a having commission to insure the construction as well as the follow-up of the works. 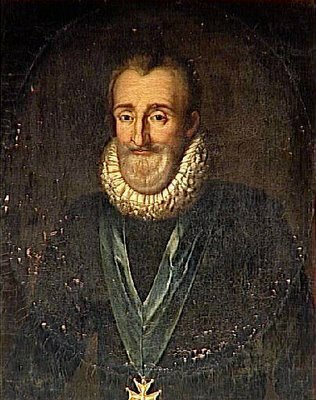 The construction was authorized March 16th, 1578 and two months later, it is Henri III himself who laid the foundations of the building in the presence of her mother and of his wife Louise de Lorraine. 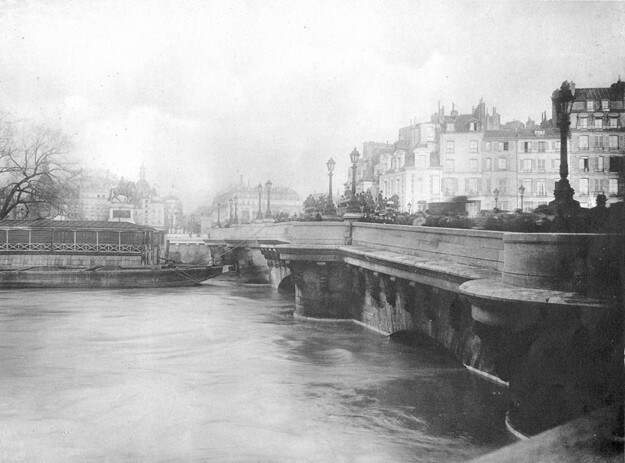 The construction of the Pont Neuf set more than thirty years. Indeed, the works must be suspended after ten years of works, because of the religious wars, and it is only in 1599 when Henri IV required that we pursued the works. It was the architects Guillaume Marchant and François Petit that were in charge of it. In January, 1602, Henri IV authorized besides the construction of the formal dinner of the Samaritan under the second arc, to feed the Louvre and the Tuileries as well as his gardens with water. Four years later, Henri IV also decided on the establishment of the square Heir apparent, between the palace of the City and the central reservation of the bridge. The “Pont Neuf” was finished in 1607. After the death of Henri IV, an equestrian statue representing Henri IV was ordered by his widow, Marie da Medici to be placed on the central reservation of the island of the City, between the veered astern of the bridge but the statue was melted during the Revolution to serve as coal nuts with standard. It was replaced under the Restoration by a new statue which was inaugurated in 1818. This legendary bridge of Paris was the first one not to be covered. It consists of a series of rather small arcs and also was the first bridge to cross the Seine in all its width. Very audacious for time, the “Pont Neuf” also contained for the first time pavements which were the first ones of Paris but also the balconies where traders and architects exposed their stalls. 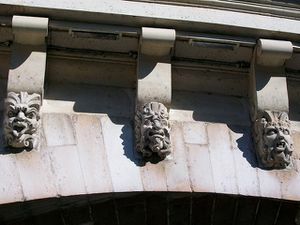 We find, besides the statue of Henri IV, 385 faces realized by Germain Pilon (sorts of sculptures of grotesque masks) there. With 238 m of length, 20,50 m of wide, its twelve arcs, we have difficulty realizing that at that time, it was about a gigantic and very innovative construction. Be that as it may, he(it) is rather impressive for the amateurs of history, to know that Henri III, Catherine da Medici and Henri IV were the founders. This entry was posted in FRENCH HISTORY, Paris, FRANCE on November 2, 2012 by webmaster.